In recent post by Al Kossow announced that Apple Lisa sources to the OS (Lisa Office System 7/7) and applications were recovered and he converted them to Unix end of line conventions and spaces for Pascal tabs after recovering the files using Disk Image Chef, and they are sent to Apple for code review. At the moment Apple is doing code review and it is expected approval to release source code on Computer History Museum site in 2018. Apple released Lisa in January 1983, computer heavily influenced by XEROX graphical user interface and mouse. It was Apple’s first computer with GUI enabled OS. The device had a Motorola 68000 running at 5MHz and supported up to 2 megabytes of ram. For storage Apple used 400kb 5.25 inch floppy drive and a 5 or 10 megabyte hard drive. 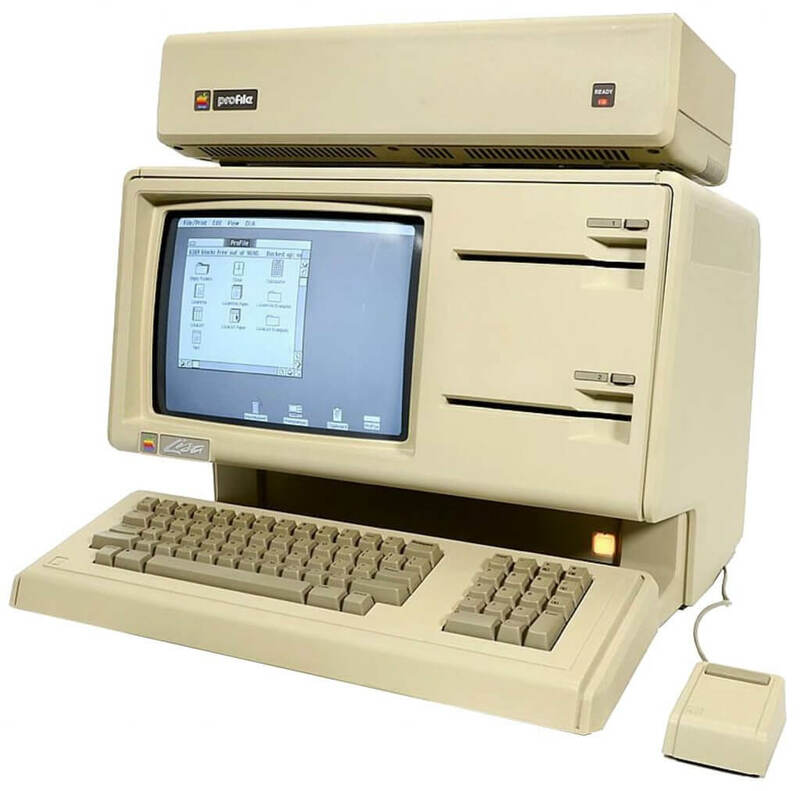 Apple Lisa didn’t sell well it was too expensive and it was one of Apple’s biggest flop (Or in top three considering Apple III and Newton flops) The Lisa was positioned to between original Apple (I, II, IIe, I Ic, III) and the Macintosh. Second Apple Lisa2 is cost reduction release of apple used 800kb 3.5 inch floppy drive. and was later renamed the Macintosh XL. Sad Fact #2: Lisa and Macintosh did negative influenced development of another Apple Computer. Apple IIGS was more capable and advanced than Lisa and Macintosh platform, but Apple management decision was to focus on Lisa and Macintosh platform. So the IIGS clock speed was intentionally kept lower at 2.8MHz than the maximum rate (10 to 20MHz) possible for the 65C816 so the system would not outperform Lisa or Macintosh. As 65C816 at 8MHz is equivalent to 68000 at 16MHz, but at the time there was no 16MHz 68000 and 65C816 was running without problems from 16 to 20MHz. 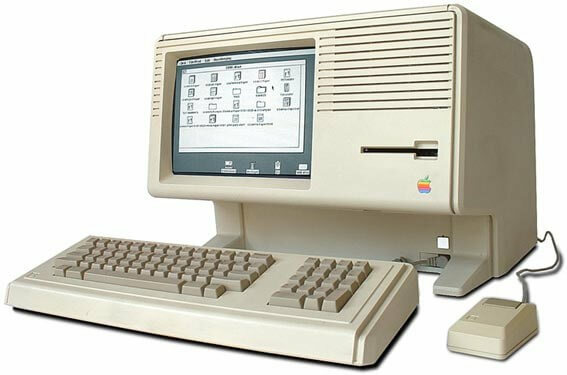 Sad Fact #3:Apple IIgs machine during its first year in production outsold all other Apple products, including the Macintosh, but use of a 2.8 MHz clock was decision that had a critical effect on the IIGS’s success. If you wonder what Apple with 65C816 processor clocked with 16MHz (or more) google for TransWarp GS or Zip GSX and there is also Apple IIe Accelerator Comparison.